This is Dalmi, one of the volunteers at Leo Guest House. As a person interested in history, today I would like to recommend the National Museum of Korean Contemporary History. This isn't one of the most popular tourist attractions in Seoul, but if you would like to understand Korean culture, you should definitely pay a visit! While the National Museum of Korea and the War Memorial both introduce the roots of Korean history and give a comprehensive picture about the past of the peninsula, National Museum of Korean Contemporary History focuses on events of the nineteenth century to current time. So if you are a museum enthusiast (like me and Emma :D), the museum is a great choice for a rainy or chilly day in Seoul! 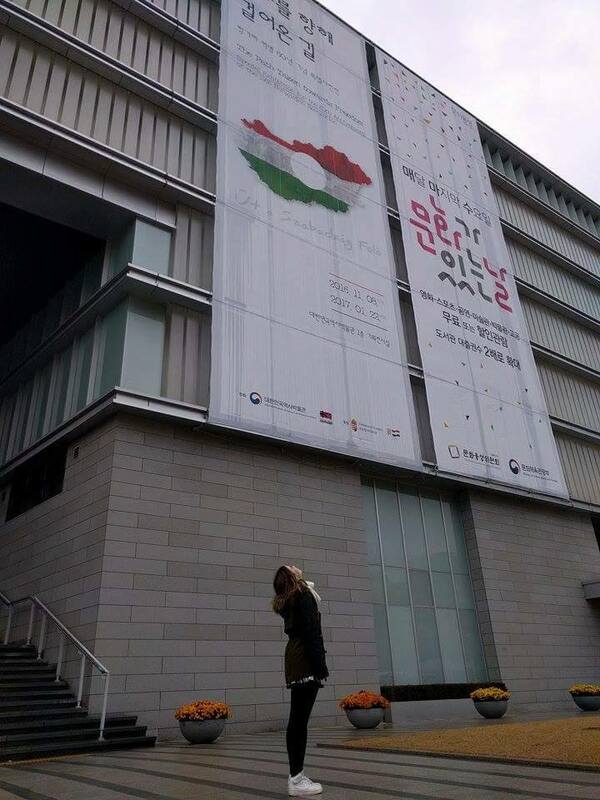 The admission is free and the venue is easy to find, as it's located right next to Gyeongbokgung Palace.